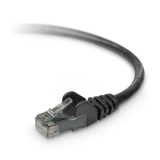 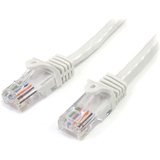 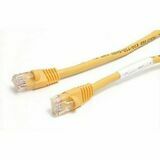 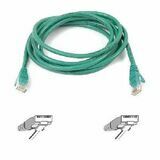 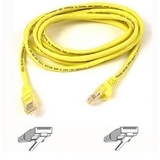 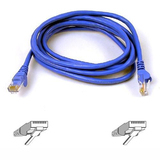 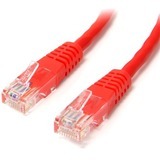 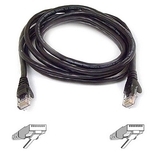 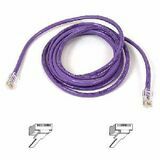 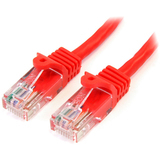 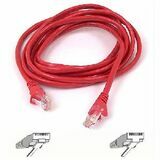 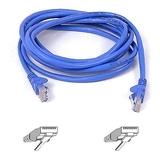 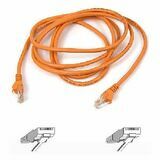 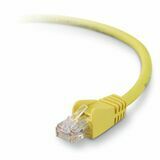 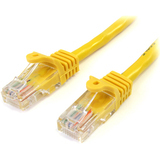 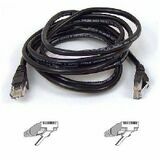 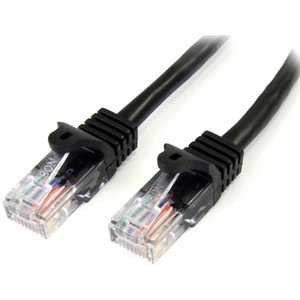 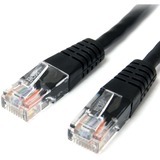 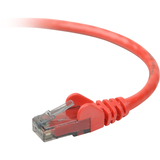 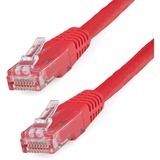 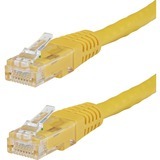 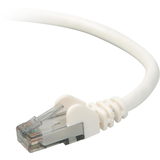 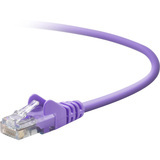 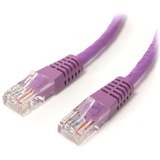 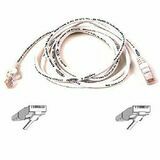 This 6-foot Cat5e cable meets or exceeds all Category 5e cable specifications to ensure reliable Ethernet network connections. 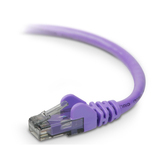 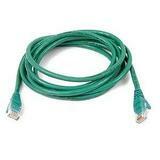 Plus, the cable features a durable black PVC jacket that enables you to color code your network cable runs as needed. 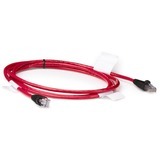 The 45PATCH6BK is backed by StarTech.com's lifetime warranty for guaranteed reliability.